Hi! 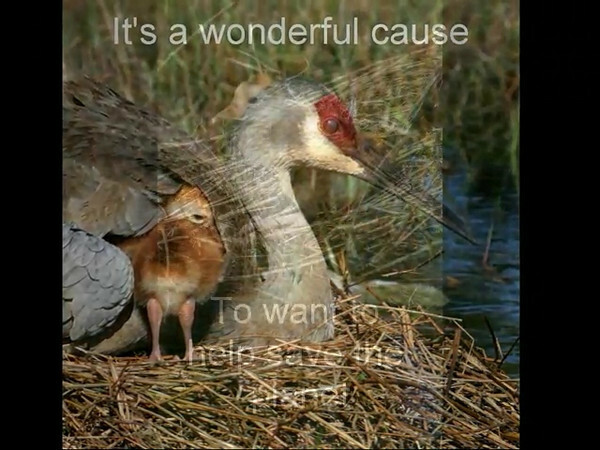 I hope you enjoy this sandhill crane video as much as I enjoyed having the opportunity to observe them. If you wish to see more sandhill crane photos, please visit my sandhill crane gallery. As a freelance writer and photographer, my goal is to educate and encourage others to get eye-to-eye with wildlife and nature so that they will gain the respect necessary to learn how to Take Care of Their Share.